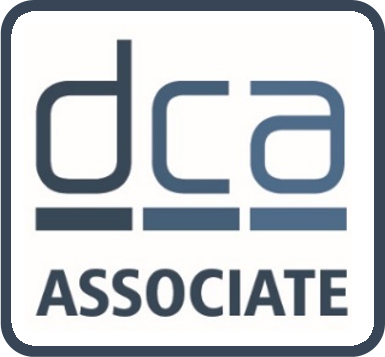 The DCA represent a vendor neutral trusted environment where data centre owners gain insight, knowledge can be shared and where organisations and individuals connect and collaborate. As an Global Data Centre Trade Association, the membership levels have been designed to be affordable and fully inclusive. There are several ways you can join the DCA either as an individual, organisation or as a collaborative partner. Registered User Status - Registered User status of the DCA is free of charge for individuals - This level of membership is ideal for private data centre/server room owners or for those businesses who outsource this to 3rd party providers.Registered User Status is ideal for those professionals wishing to be kept updated on the best practices being adopted by other users and the latest products and services available to help support their business needs. Equally if you are considering a career in the data centre sector then joining as an registered User will help to put you on the right path. Registered Annual Membership is free of charge Click here to become a DCA Registered User. Associate Status - This level of membership is ideal for individual consultants who are in a position to provide independent advice and guidance to data centre owners and operators based on there areas of expertise. Equally the registered user community and fellow members access the Associate register to find consultants and professionals to fulfil short term contracts. Upon acceptance, you will be able to create a professional profile detailing your areas of expertise. 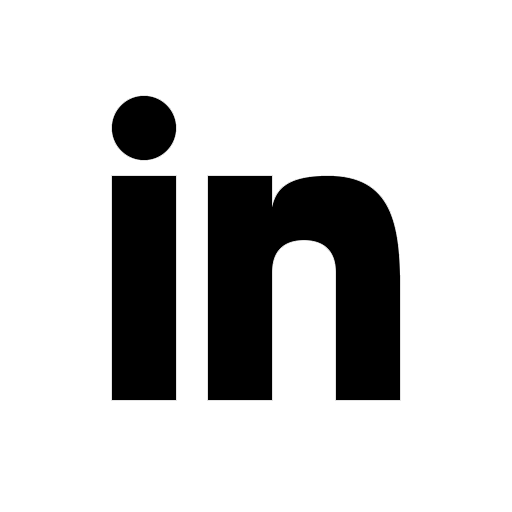 Identifying the right person to speak to or skills required is often a real challenge for prospective customers; this level of membership is designed to connect them directly to you. Annual Membership €285 ($330 or £250 + VAT). Click here to become a DCA Associate. International Partner Status - This is a Group Corporate Partner membership designed for organisations with a multinational foot print or subsidiaries as part of a group; who require independent representation and or separate member profiles - Annual membership POA. Click here to become a DCA International Partner. Strategic Partner Status - The DCA recognise the importance and value of working with other trade bodies, groups and associations connected to the data centre sector, Co-ordinated activities reducing duplication, knowledge sharing, joint research, and creating a stronger, united voice particularly when campaigning or lobbying, all demonstrate the value of working more closely together. Click here to discuss building a Strategic Partnership with the DCA. 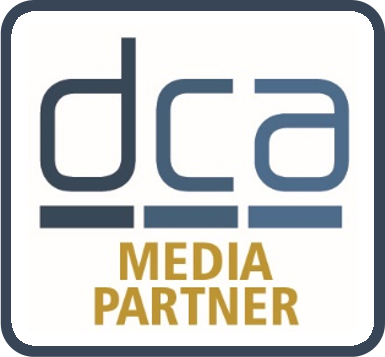 Media Partner Status - The DCA have an extensive number of Media Partnerships with both publishers and event organisers who support the data centre sector. 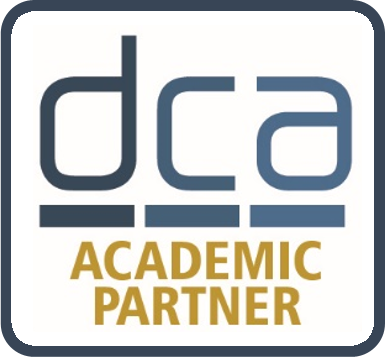 The DCA support and promote data centre related workshops, seminars and conference events globally. In partnership with members, the trade association provides high quality, trusted, thought leadership content for both printed and online trade publications worldwide. Click here to discuss a media partnership.